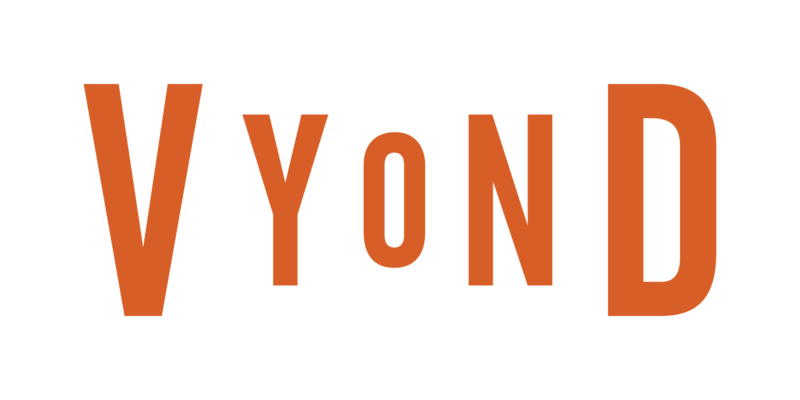 Note: This is a workaround as Vyond does not directly support branded assets at this time. It works best when using static poses and simple actions (where the character doesn't move much). You can apply enter/exit effects to the group, as well as motion paths. 1) Import the logo with a transparent background. Click here for more information on how to import assets into Vyond Studio. Check this article to learn how to remove the background from images. 2) Add the logo to the scene, place it in front of your character and resize it. 3) Hold SHIFT and click on both assets (character and logo), then right-click and select Group. You can apply an enter/exit effect or a motion path to the group.